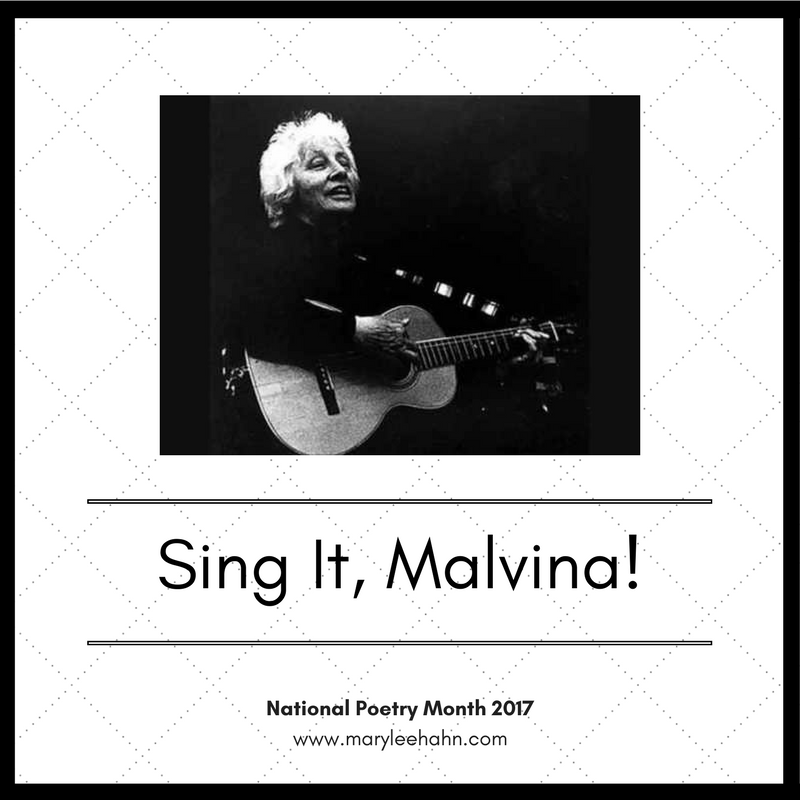 One of the strongest unifying topics in Malvina Reynolds' songs is politics and protest. April 16-19 will feature songs written in the 1960's and 1970's, but which are fresh and topical today. Let Them Eat Cake was recorded live in concert, November 1972.
make us look the other way. What could they possibly lose? on the brink of a nuclear war. and deaf to our uproar.